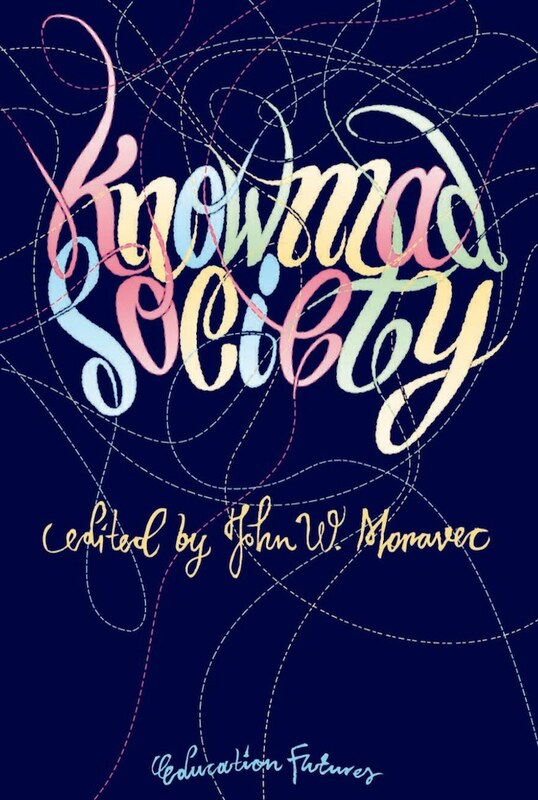 Knowmad Society (edited by John Moravec, 2013) explores the future of learning, work, and how we relate with each other in a world driven by accelerating change, value networks, and the rise of knowmads: nomadic knowledge workers –creative, imaginative, and innovative people who can work with almost anybody, anytime, and anywhere. The jobs associated with 21st century knowledge and innovation workers have become much less specific concerning task and place, but require more value-generative applications of what they know. The office as we know it is gone. Schools and other learning spaces will follow next. This book explores the future of learning, work and how we relate with each other in a world where we are now asked to design our own futures. Note: also available in Russian. 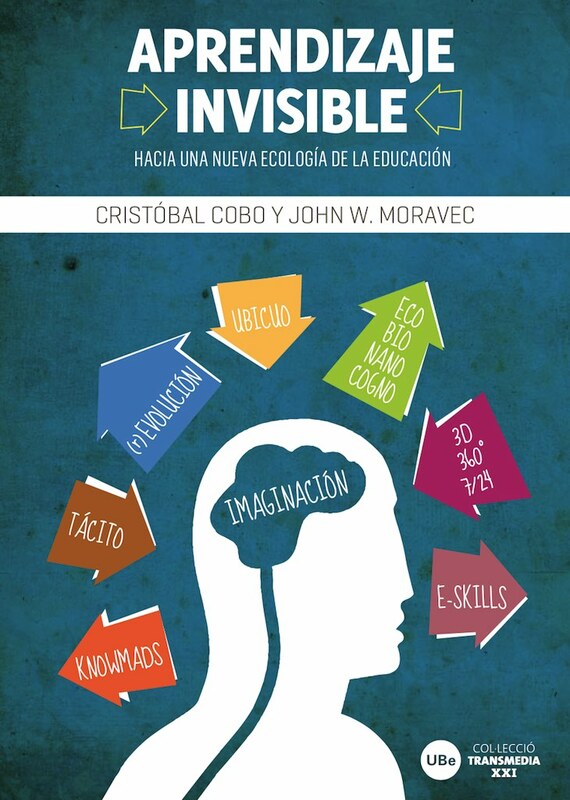 Aprendizaje Invisible (Invisible Learning, 2011) is a volume, written in Spanish by Cristóbal Cobo and John Moravec, in which the authors propose a remixing of innovative learning paradigms and human capital development. The work analyzes the impact of technological advances and changes in formal, non-formal, and informal education –and the meta-spaces in between. The product is journey that offers the reader an overview of options for the future development of education that is relevant for this century. Aprendizaje Invisible examines current theories and trends, as well as international experiences and technological developments that promote sustainable innovation in education.